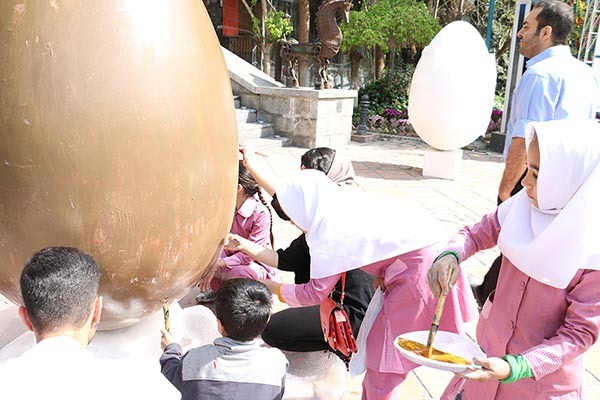 As Nowrouz, the Persian New Year, comes each year, families across Iran create Haft-Sin displays in their homes with special symbolic objects. 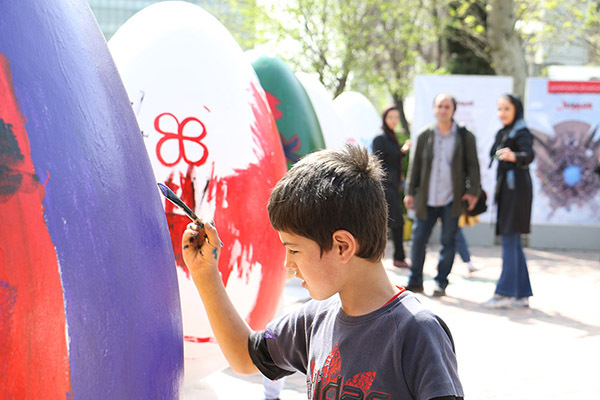 One of the most striking additions is a selection of decorated eggs, often painted by children. These represent femininity, birth and new life, and add a splash of colour to the traditional Haft-Sin table. 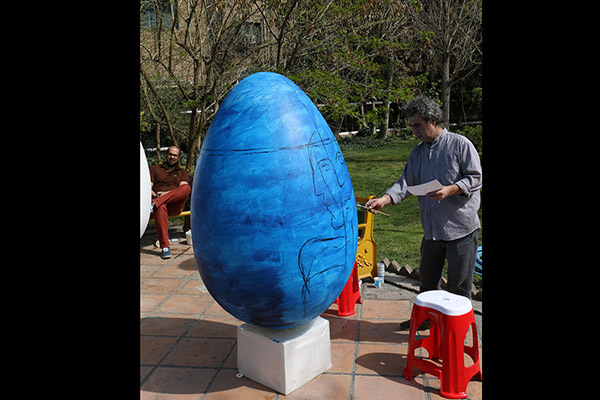 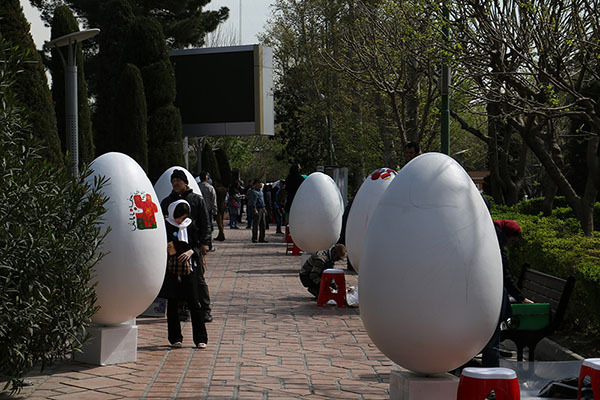 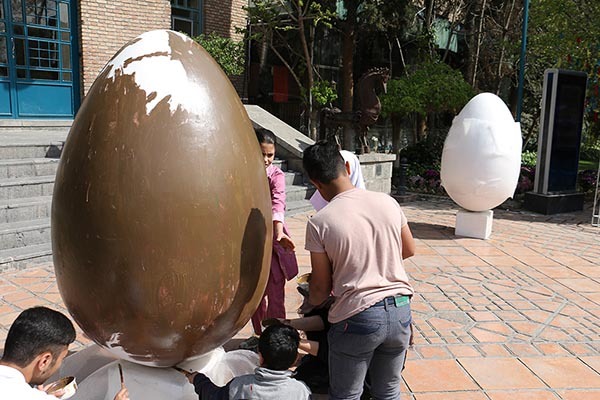 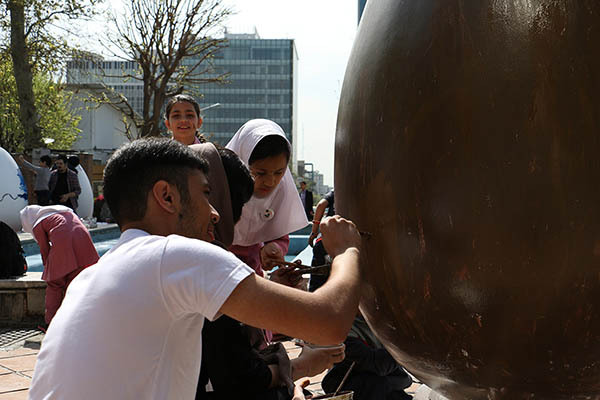 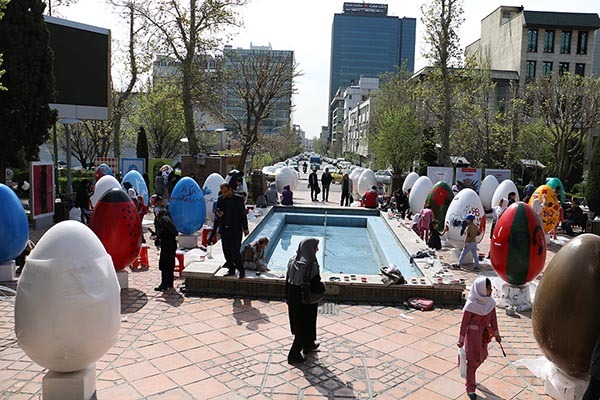 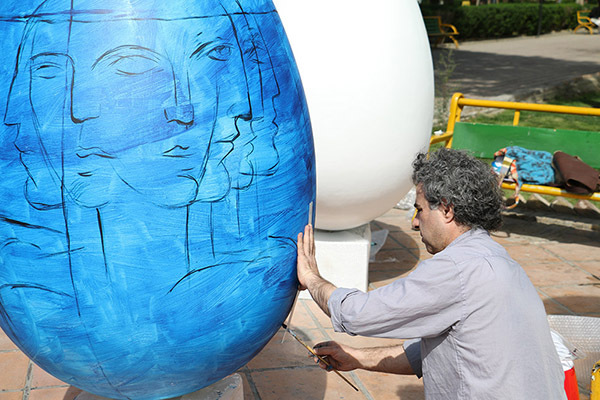 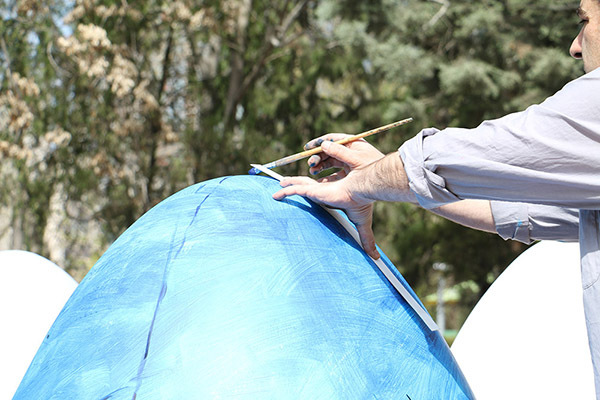 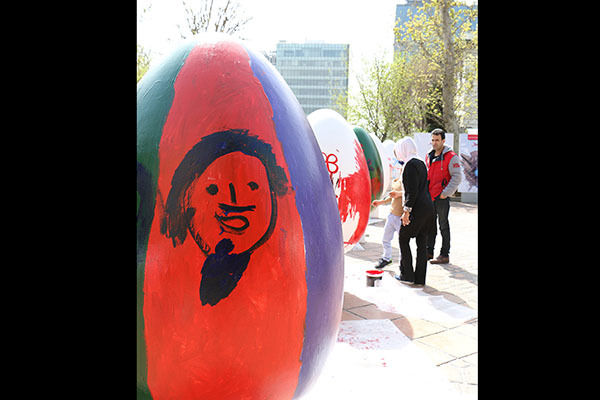 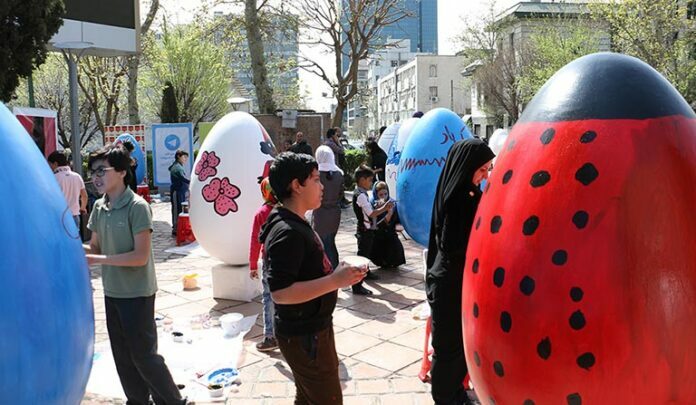 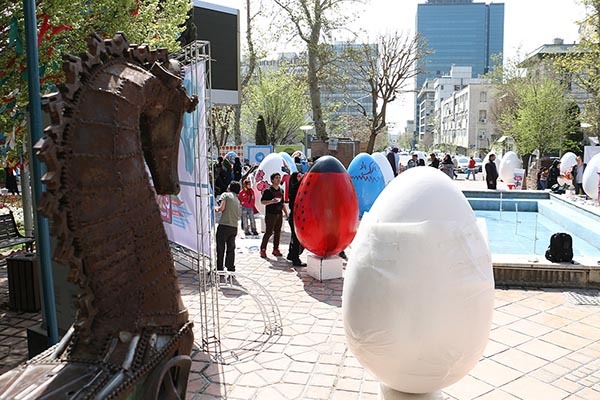 The following photos show a Nowrouz egg-painting event, run by a selection of children’s charities.